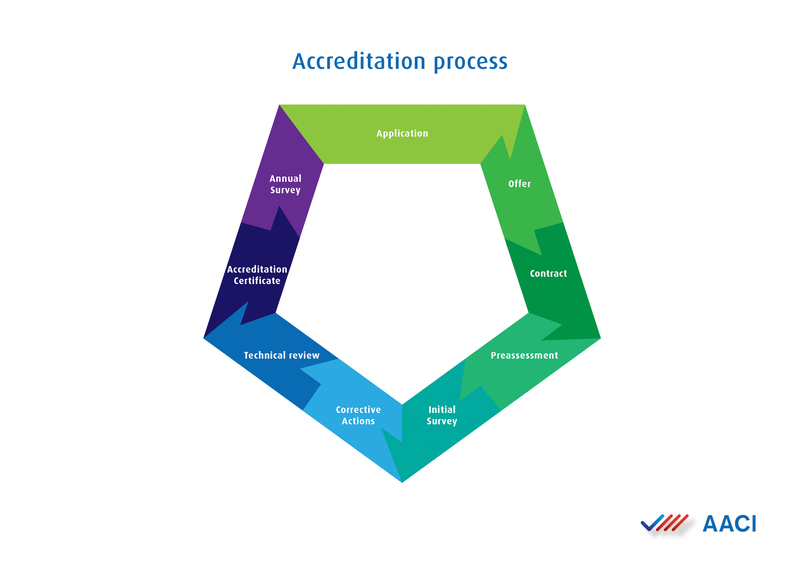 Accreditation is a strategic business tool that helps healthcare organisations live up to and surpass these expectations. It is public recognition by a health care accreditation body of the achievement of accreditation standards by a health care organisation, demonstrated through an independent external survey of that organisation's level of performance in relation to the standards. Our Certification service portfolio is designed to meet the requirements of any organisation wishing to demonstrate compliance of their management systems, and includes: Clinical Excellence Certification and Management System Certification. View the various descriptions to decide which certification best meets your needs. EXPERIENCE BEYOND ACCREDITATION. Healthcare organizations, accreditation bodies, and Governments may require very specific and practical, hands-on expertise that directly impacts the organization's success. Developed by healthcare industry experts and delivered by experienced trainers, AACI Academy courses have been designed to be interactive, enjoyable and relevant. Tired of maintaining 2 or more management systems and having 2 or more surveys every year? In that case we have a solution for you.